Manage data from various sources to enable faster, better and informed decision making. SAP Enterprise Information Management (EIM) software can help you proactively manage data to ensure complete and accurate information. Also minimises IT costs, and ensures regulatory compliance. 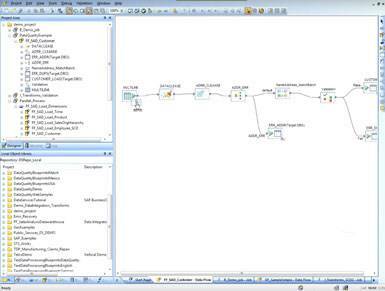 The information design tool (IDT) is an SAP BusinessObjects metadata design environment that enables a designer to extract, define, and manipulate metadata from relational and OLAP sources to create and deploy SAP BusinessObjects universes. A universe is an organized collection of metadata objects that enable business users to analyze and report on corporate data in a non-technical language. Connect to almost any relational database , OLAP source , SAP BEx Query, SAP HANA , Web Services , local files and more. 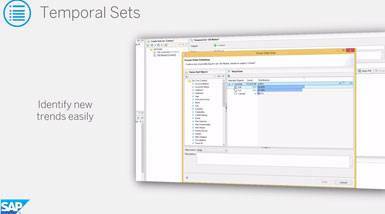 Translate technical database fields into business objects. Ability to create security profiles for data restrictions. Create reports, dashboards and analyzes using the universe created in IDT. SAP BusinessObjects Data Services in one solution for all data integration, data quality management, data profiling, and text analysis. This allows you to integrate several sources of reliable data, transform, enhance and publish, to support critical business processes and well-founded decision making. 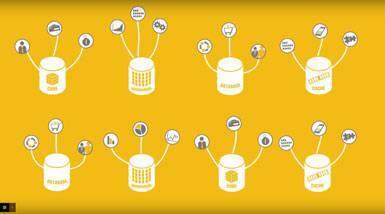 SAP HANA is a high performance in-memory platform which enables organisations to analyse their performance based on large quantities of data, super-fast and in real-time. Transactional and analytical data from virtually any data source can be studied and analysed instantly and in real-time. SAP BusinessObjects Information Steward offers everything you need to investigate the reliability of your business data. Integrated data profiles and metadata management give you instant insight into the quality of your data. Furthermore you increase the effectiveness of your initiatives on operational, analytical and managerial levels. 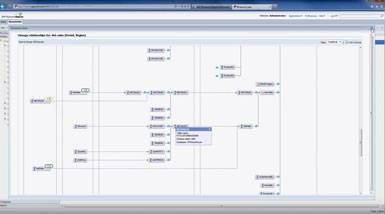 SAP Powerdesigner (formerly SAP Sybase Powerdesigner) is a data modeller and metadata tool which makes it possible for the business and the IT to compile a "single version of the truth" for important information sources and so reduce delivery times, risks and costs. Detailed information underlies decision making, the more detailed the information the better. The growing demand for more detailed information continues to increase the requirements of platforms which run analytical processes. SAP IQ (formerly SAP Sybase IQ) is a platform which is optimised for analytical purposes. 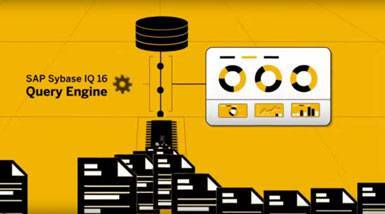 Several distinctive technologies make SAP IQ the world's fastest and most economical analytic database server at the present time.